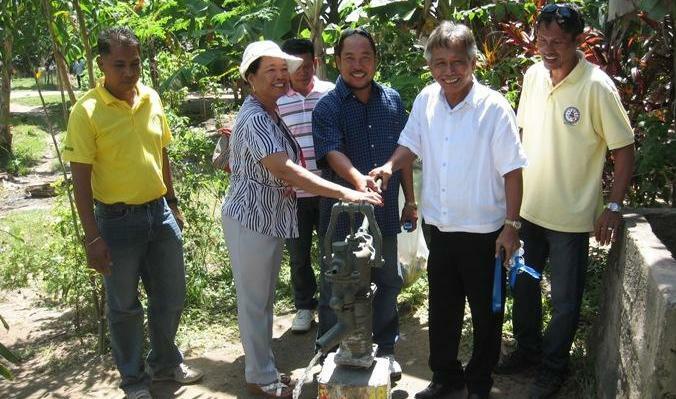 The “Patubig sa Barangay, Kahimsog sa Panimalay” Project was launched last November 4, 2011 during the 115th Birth Anniversay Celebration of the late Carlos P. Garcia. 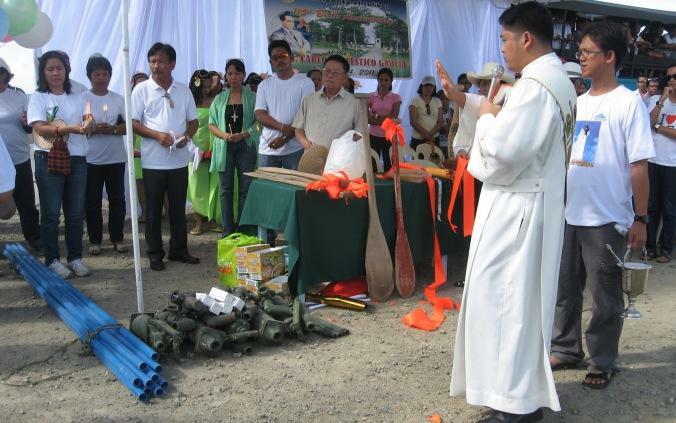 The materials for this project, such as the jetmatic pumps and the plastic pipes were blessed by then Deacon Jerson Justiniane. This project stemmed from the initiative of the Mayor of Talibon, Restituto B. Auxtero in line with the Nutrition Program. He knows that “Water is Life” and without water, proper nutrition cannot be achieved. And so he came up with the thought of providing hand pumps in the 25 barangays of the municipality so that the families can easily avail of clean and uncontaminated water. Present open wells are not hygienic. 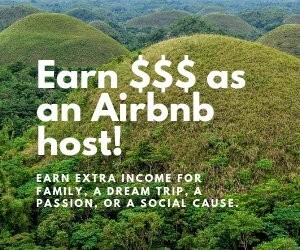 With this in mind, the Mayor shared his plans with the Barangay Captains during their ABC meeting which convened every 1st Friday of the month. 1) Each Barangay Captain is to identify the families that need most the pumps and to group them into not less than 5 households per one (1) unit of jetmatic pump assembly. 2) That there should be an existing operational well in the vicinity of each cluster. 3) The LGU-Talibon will provide the jetmatic pumps plus assembly but the installation of the units be shouldered by the recipients as counterpart. 4) The household users shall be organized and required to submit approved management plan for sustainability. 5) Project duration is from September to December 2011.